Everyone knows that a good night’s sleep is essential to a healthy body. When you sleep, your mind is able to recharge itself and your body is able to get prepared for the next day’s adventures. Unfortunately, not many people are able to get the recommended amount of sleep each night. 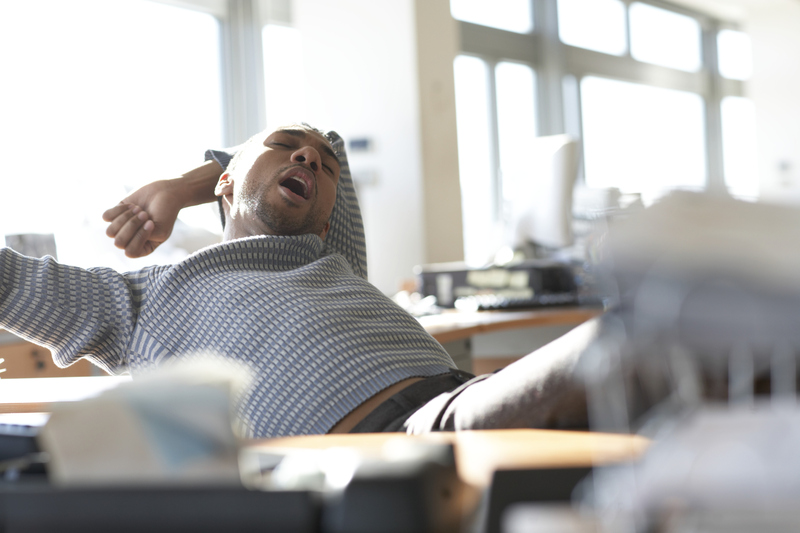 Surprisingly, 40 percent of Americans suffer from daytime sleepiness, which hinders their ability to perform to their full potential. Sleep apnea is something that is more serious than people may think, and it is important to seek treatment. Dr. Thomas Weil and Dr. Steve Koo are able to give you the restful night sleep you have been wanting by offering sleep apnea therapy at their Houston, TX dental office. One of the most common forms of sleep apnea is obstructive sleep apnea. It is estimated that about 40 million Americans suffer from OSA, which means it affects about five percent of adults. OSA means that your soft palate collapses during sleep, causing you to halt breathing for several seconds at a time. This can happen up to 30 times in a single night. This causes you to wake up sleepier than you went to bed, grogginess throughout the day, memory loss, and puts you at a higher risk for stroke, high blood pressure, and heart attacks. We are able to tackle your sleep apnea both surgically and nonsurgically. The nonsurgical approach is through a CPAP. A CPAP is a machine that continuously delivers positive air pressure to your upper airway. Another way to help with your sleep apnea is with an oral device. This works by positioning your jaw forward and prepositioning the tongue in order to open your airway. The way we surgically treat your sleep apnea is via an Uvulopalatopharyngoplasty (UPPP) and a laser-assisted uvulopalatoplasty (LAUP). This involves removing your uvula and sections of your soft palate to open your airway. It is important to set up a consultation with our doctors to see which option is right for you. If you would like to set up a consultation and learn more about your options to helping your sleep apnea, contact our office today!